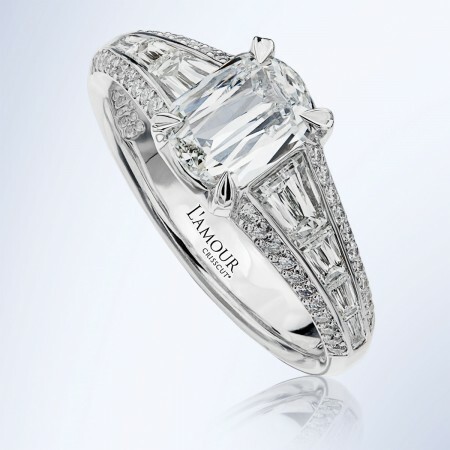 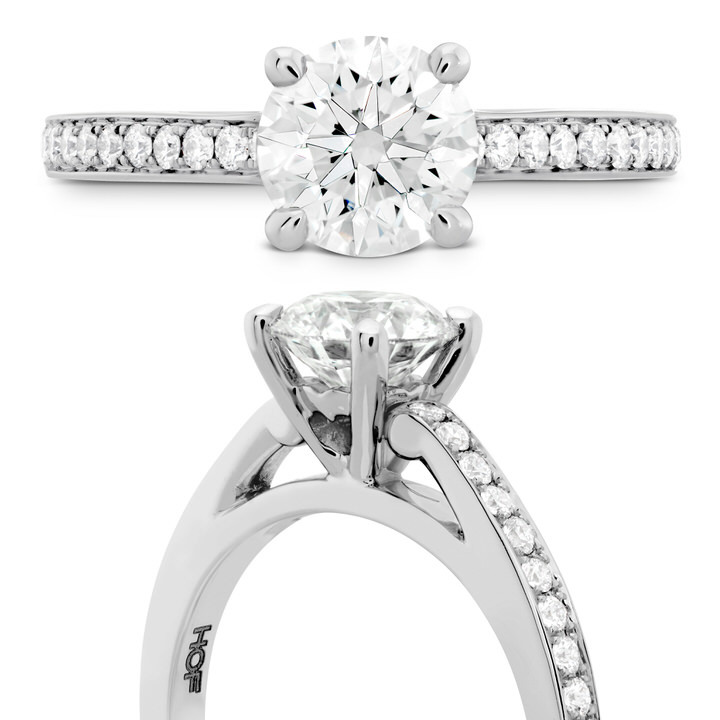 Dazzle her with a sparkling diamond engagement ring from Hearts On Fire. 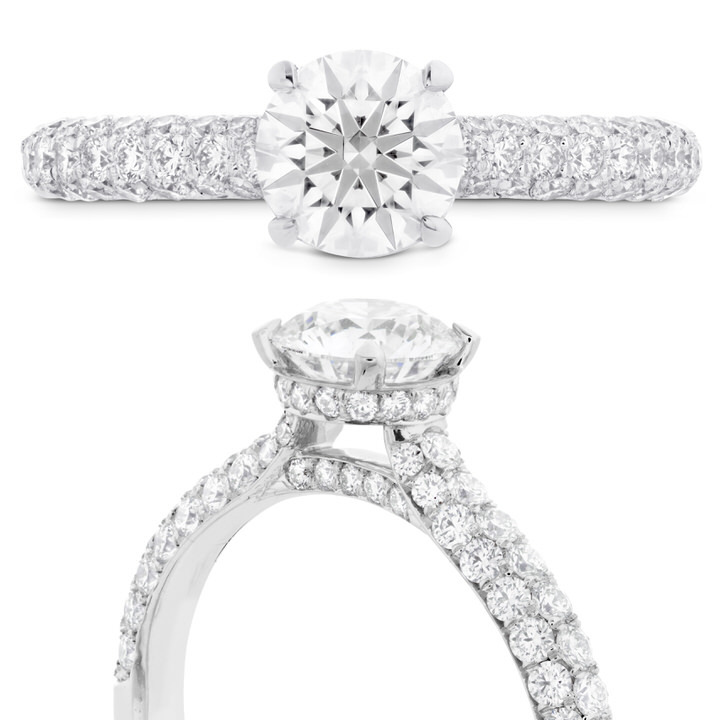 Known as The World’s Most Perfectly Cut Diamond, Hearts On Fire specializes in two diamond cuts. 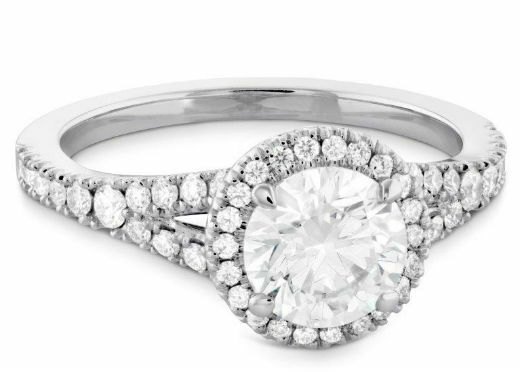 The Hearts On Fire diamond is a beautiful, round brilliant shape. 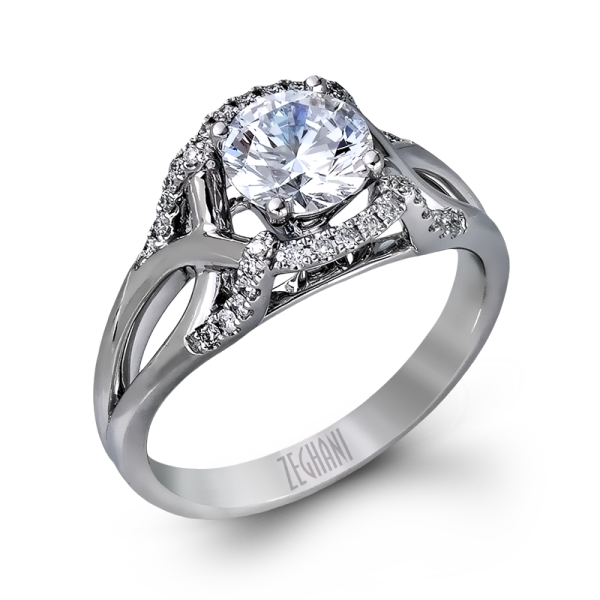 The Dream diamond is a perfectly proportioned modified square shaped diamond. 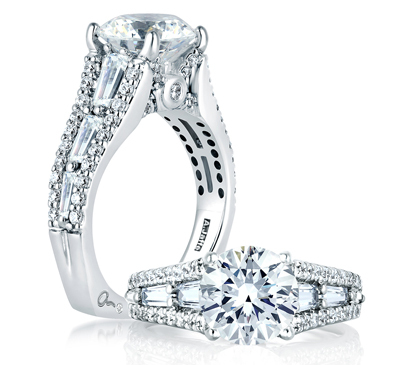 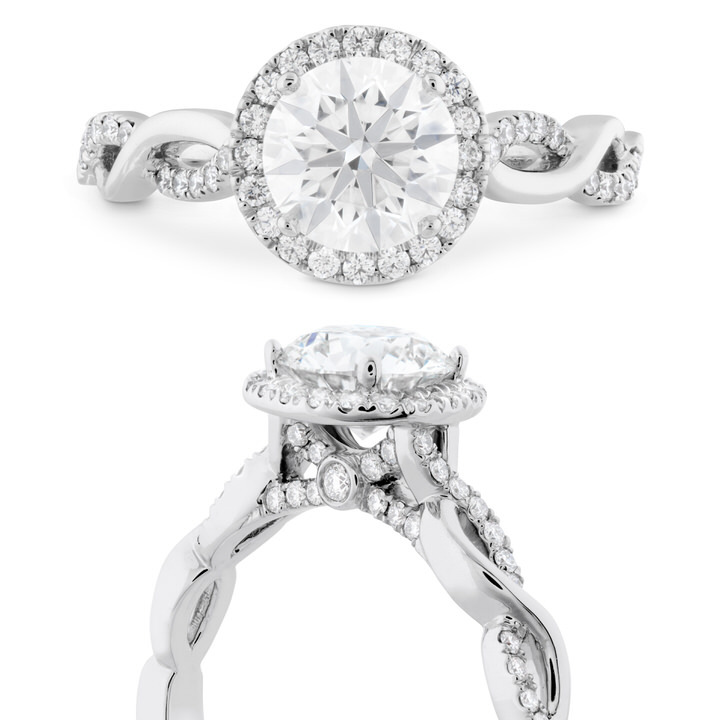 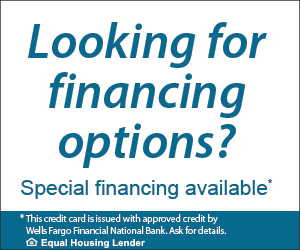 After selecting a beautiful engagement ring, it’s time to find the perfect wedding band. 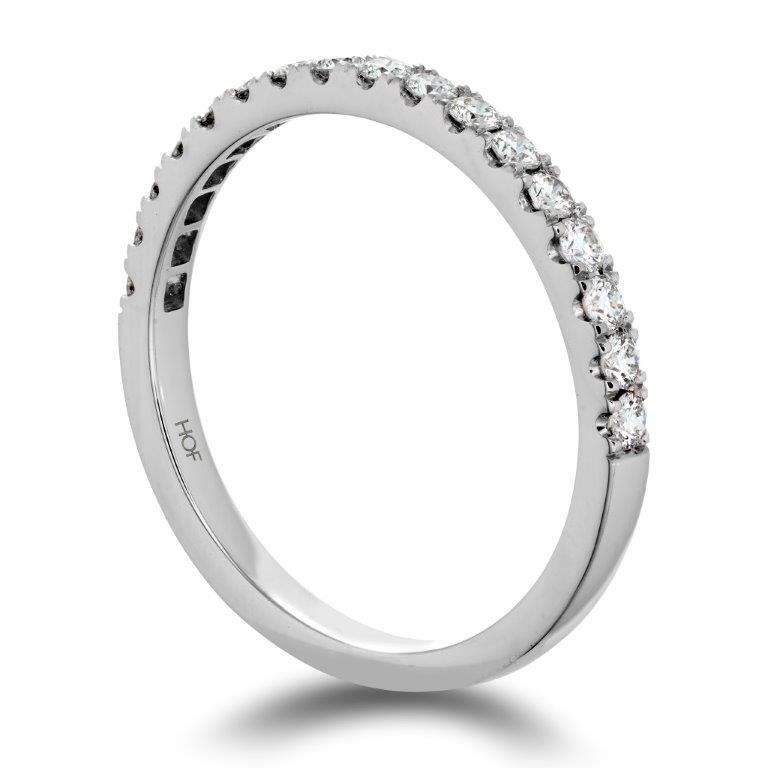 Every Hearts on Fire engagement ring is created with a complementary wedding band, designed to fit together side-by-side. 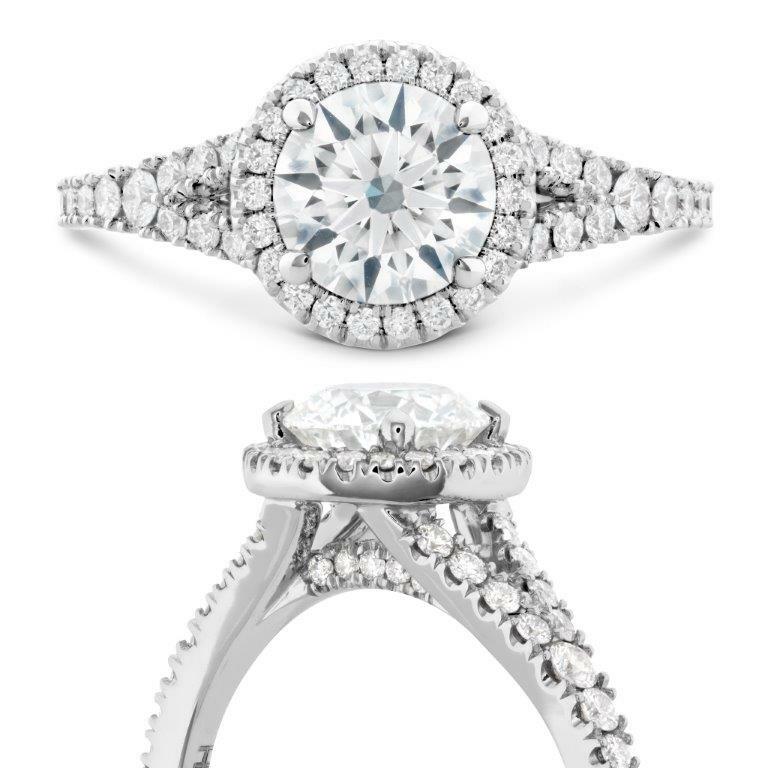 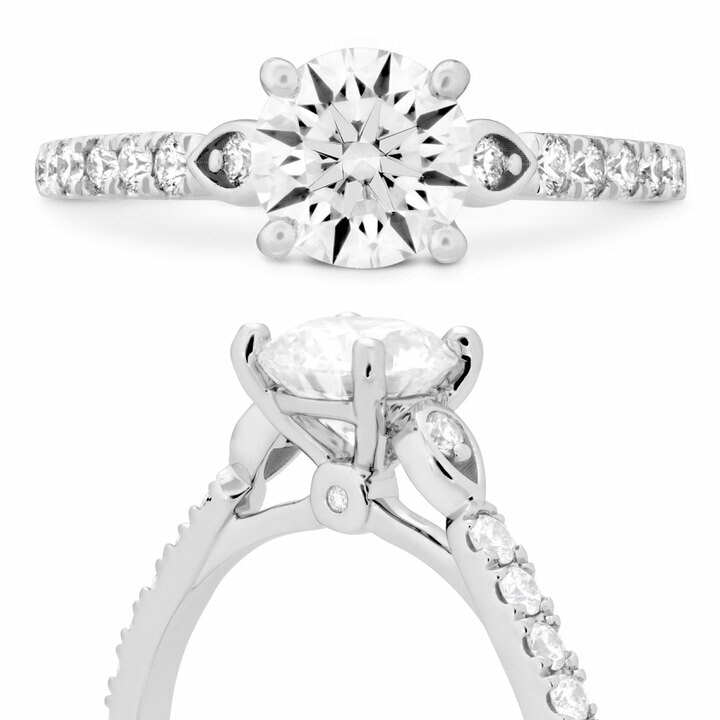 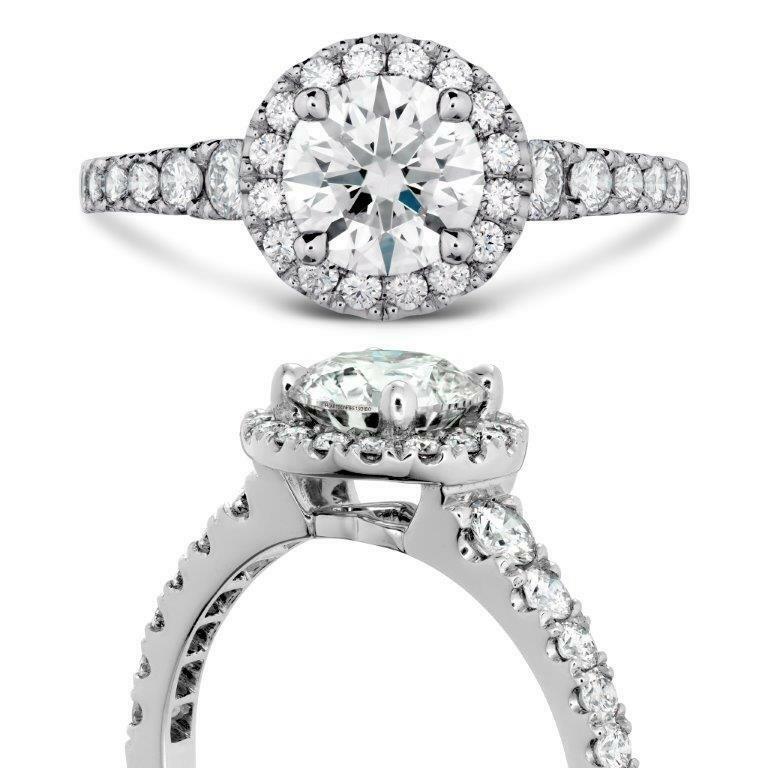 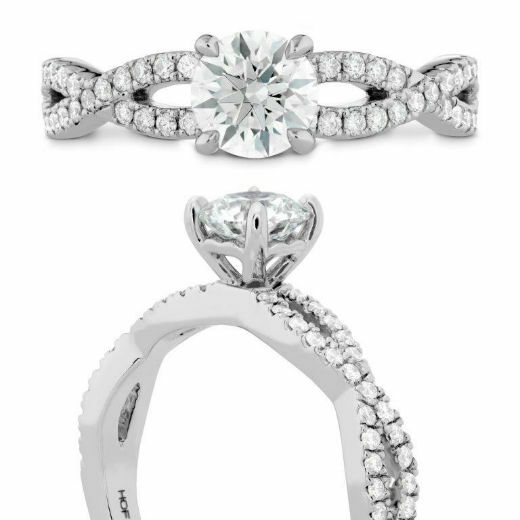 Choosing two matching rings creates perfect symmetry and design with diamonds of the same size and shape.